Legacies fascinate me. Legends even more. I did not grow up listening to Hugh Masekela, but I was exposed to his music in the era of the internet when I decided to settle on the trumpet much later in my musical forays. But, for many years in my brass band days, he was the only famous African guy I knew playing trumpet – thanks to a magazine photo of his trademark poise with his flugel horn. 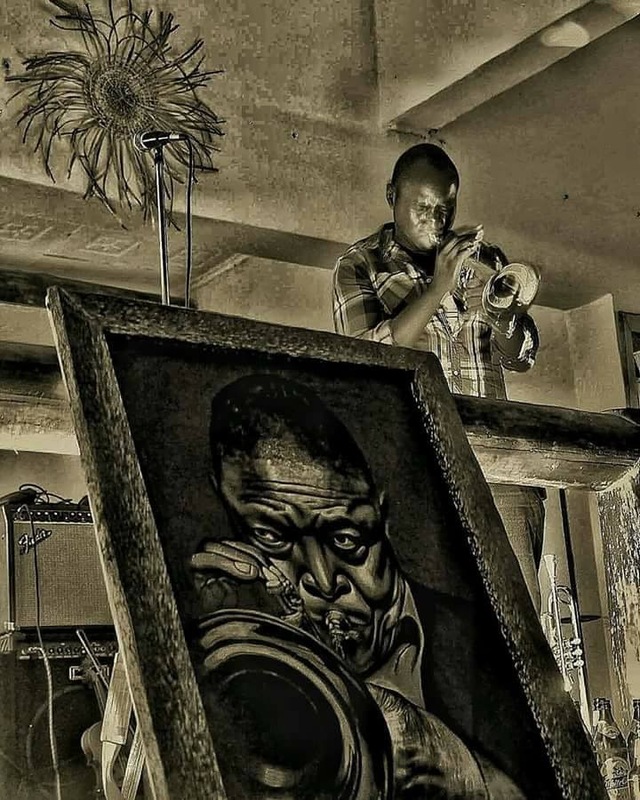 However, my growth as a musician and a person, has led me to question more the reasons behind the things I do, and and it is this rise of consciousness that led to my discovery of Hugh Masekela, beyond the flugelhornist, to the voice behind the horn. His strong ideals, his outspoken opinions and his attitude towards life has been. For his last performance in Nairobi, our crew The Nairobi Horns Project was on the tab for the night setting up the night for Hugh, and we had an hour’s interaction as a master class where he spoke, not one word about music, but rather about being African, and what that means to him. It is a message he articulated very clearly, and even through the stories and his music, his message for future generations on the place of Africa in the world – it was clear to see the warrior in Hugh. It was a real pleasure meeting him and chatting him backstage, and sharing just a but about trumpet embouchures and mouthpieces (he had like 5 minutes to get on set but he still had a little time for what he called a :”Trumpeters’ Greeting”). As a musician, Hugh played the horn with great economy; he spoke his musical messages in very few well thought out phrases, his lyricism and melody has come to define his sound and music, which has been easy for the world to relate to all over. 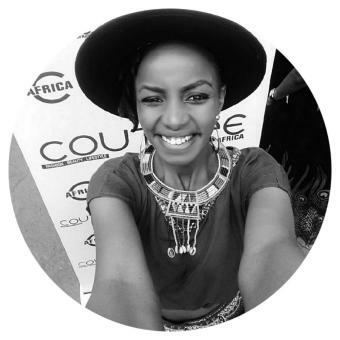 He is a real stylist of what has now loosely become known as AfroJazz. His prolific recording career and work ethic (over 40 albums in 50 years means an album almost every year) is testament to his conviction to his work. Beyond all this, Hugh was a funny guy; keeping in the hip spirit of other great trumpeters, foremost on my mind is Dizzy Gillespie. Everyone has a funny story about Hugh. 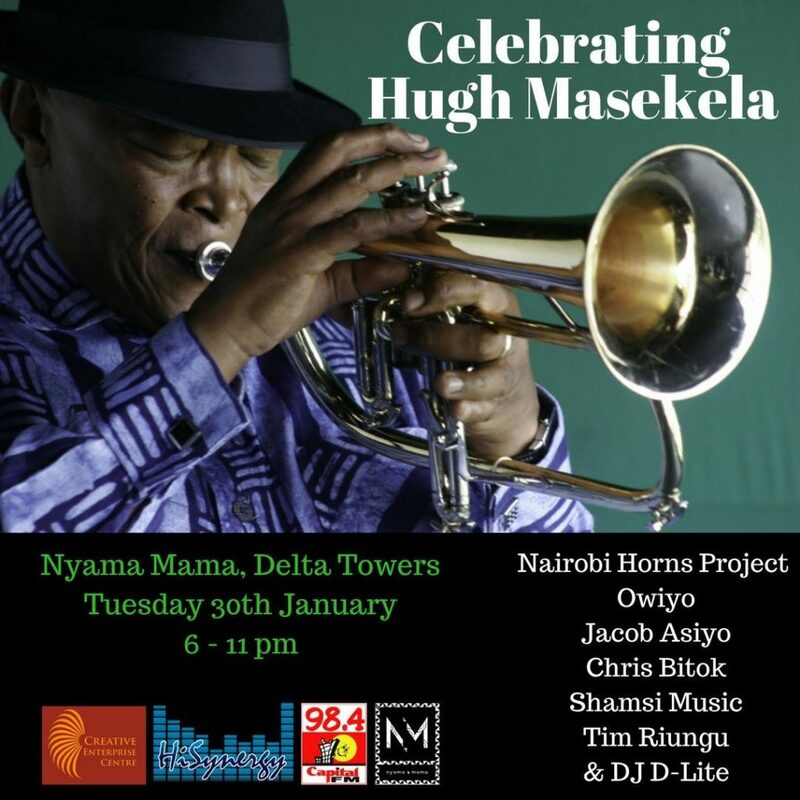 We will be sharing his music and memories this coming Tuesday, 30th Jan at Nyama Mama with friends for this Jam session that you’re all welcome to pop by, sharing a stage with some of Nairobi’s musicians and friends. 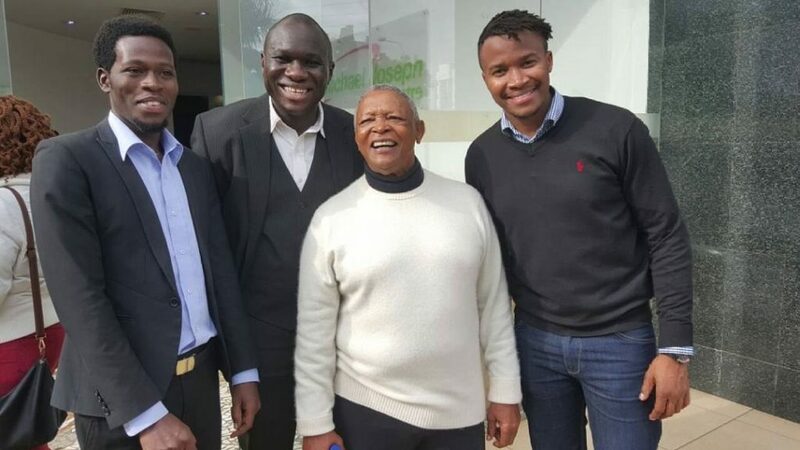 The world is definitely quieter with Hugh Masekela departed. Rest in Power.